Rodent Control & Removal Services in Queens NY | Eliminate All Pest Control Inc.
Rodents are known to get into homes and businesses in rural and urban areas alike. These creatures have adapted to their surroundings better than almost any other mammals and have found ways to thrive in the same environments humans do. If rats or mice have invaded your space, Eliminate All Pest Control Inc provides quick, safe and effective rodent control services in Queens, NY. Mice and rats are both attracted to leftover or unattended food, so they are particularly harmful to restaurants, food storage locations, kitchens, bakeries and other locations that prepare, store or ship food. Rats and mice generally begin by infesting areas that are easily accessible, such as dumpsters, drains or trash bins. As they multiply, they move into other areas, like your kitchen, food prep or storage areas, your basement, bathroom or even your bedroom. Mice and rats will nest and travel through sewers and other polluted areas, then carry bacteria from these places into your home or business. 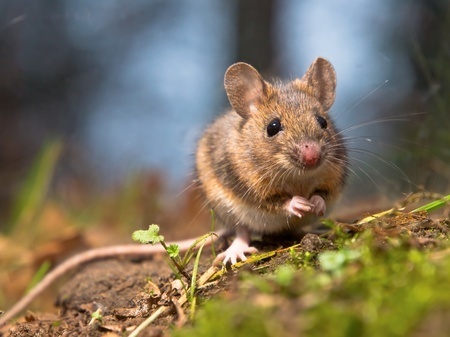 Rats and mice can also spread terrible illnesses to humans through bites and scratches. Rats can grow to be huge and will not hesitate to defend themselves, their nests or their territory, so it is very important to call an expert rodent exterminator when dealing with these pests. Don’t let rats or mice endanger your home or business. Contact us today to schedule rodent removal services in Queens, NY. Pest Problems? Get a quote!